Showing recent results 256 - 270 of 4500 products found. 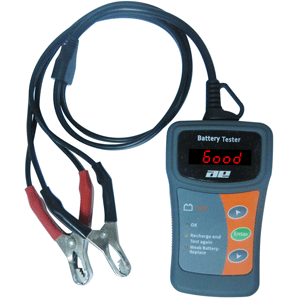 The extremely versatile continuity tester offers an insulated, shock-resistant and break-proof plastic housing. 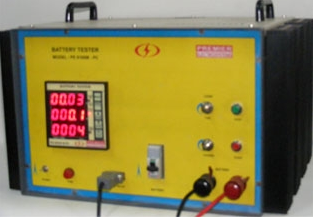 The pluggable and screwable connection between the test leads and the terminal post is safe to touch. 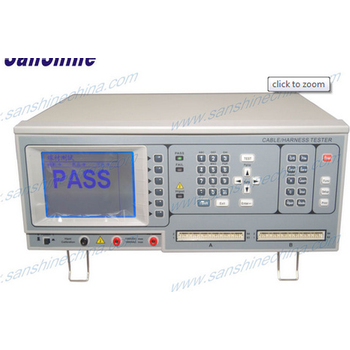 The continuity test is indicated by an acoustical and an optical signal. The integrated torch light allows you to find wires quick and safe under though circumstances. With the continuous and fast pace of development in the electronic manufacturing the time from design to production is a critical factor for success or failure of a product. The time from design to test is a major part of this process. The high performance tester from Digitaltest, the MTS888 Omega, has been designed to speed up this process. 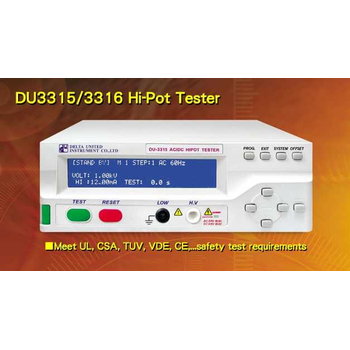 DU3315/3316 - Delta United Instrument Co., Ltd.
DU3315A/3316A - Delta United Instrument Co., Ltd. The Hipot and Grounding Test test for framed PV modules can be easily integrated into our LED solar simulators and EL testers. The innovative contact-making units, which penetrate the anodized layer with only one movement and at the same time securely contact, are the special features. 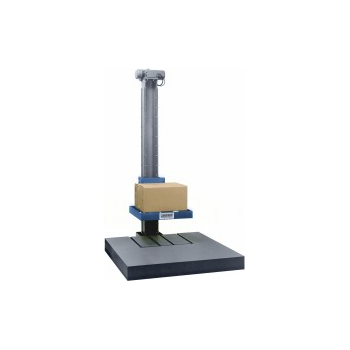 The PDT 300 can drop test large products and packages weighing up to 661 lbs. (300 kg). Standard drop height range is 72 in. (183 cm). Optional drop heights and carriage lengths are available to best suit your application. 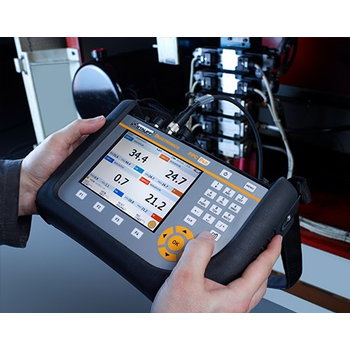 The PDT 300 uses a handheld controller to operate the drop tester. 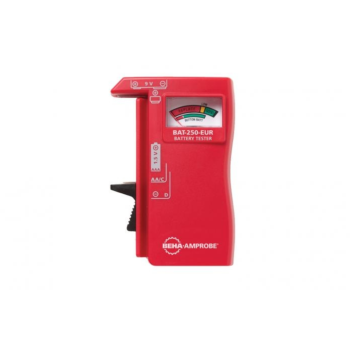 The PH-04 is an easy-to-use tester for UTP/STP cables and BNC coaxial cables, featuring a remote unit that lets you test already-installed cables. 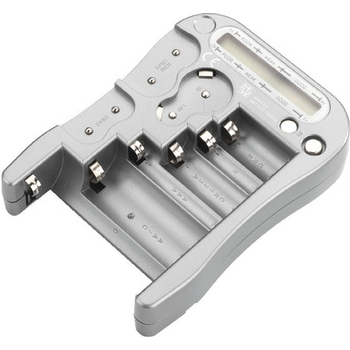 It features a tone generator which, used together with a tone probe (not included), allows you to trace cable from source to destination quickly and easily. CableJoG 64 can test up to 64 individual connections of all manufacturers of connectors. 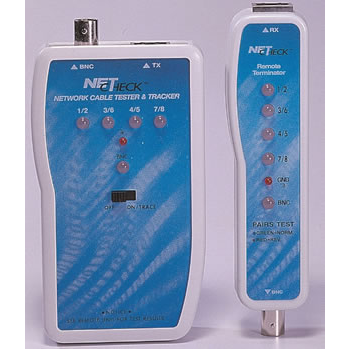 This simple test instrument stores up to 55 separate connection configurations. 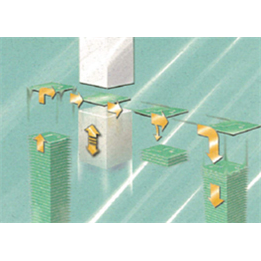 Each cable that is tested is compared with the configuration stored in the cable testers memory to produce a pass/fail indication of each pin connection. 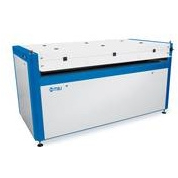 With high labor costs in Europe and the US, and the surge in labor cost in Asia, automated test solutions are in demand. 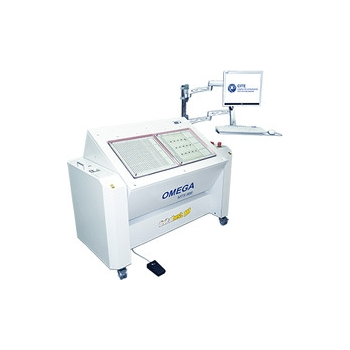 Automated systems also improve traceability and reduce operator mistakes.The combination of automation with high throughput test systems is perfect to extend the usage of Flying Probe Testers to mid size production/sample volumes.